Ever watched or heard the movie “33”, in which a group of thirty-three miners were trapped inside the San José Mine in Chile for more than two months? 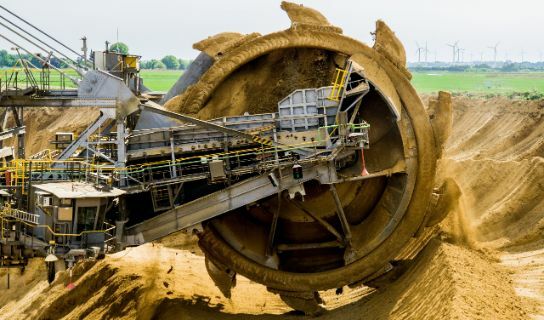 The modern world needs a lot of commodities and therefore leads into a crisis due to high demands of raw materials, now, more mining innovations are being developed for companies to have safer and faster mining procceses. Mining is the extraction of various valuable materials from different sources of the earth like ore bodies, seams, lode and veins, and therefore gathering ores of which is delivered into a refinery wherein they are further extracted into valuable metals and minerals like gold, iron, copper, sulfur, etc. The first innovation in mining started from mechanization using hydraulic drills, and steam powered engines. The second revolution started with the mass production and assembly lines along with electricity, giving miners more access to more and better equipment with the aid of electricity. The third revolution starts with computers and automation, giving way to various mining robots to perform dangerous excavations and also to lift heavy materials like debris or mined ores. 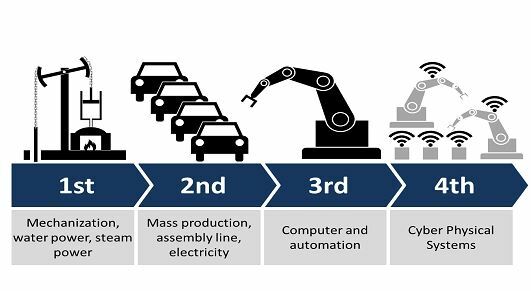 And lastly, and the current industry we are in is the fourth revolution or “Industry 4.0”. 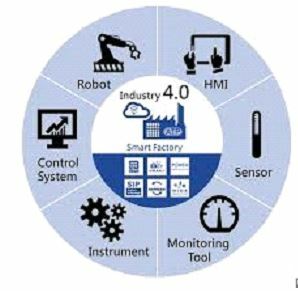 This involves cyber physical systems, a form of automation wherein the cyber-physical system is able to communicate with its fellow system and also to humans using the “Internet of Things (IoT)”. It is then said to be improved by the introductions of self-support like: self-optimization, self-configuration, self-diagnosis, etc. There are many technologies/methods are involved, this includes; drones, 3D-imaging advanced engineering, and Robotics. 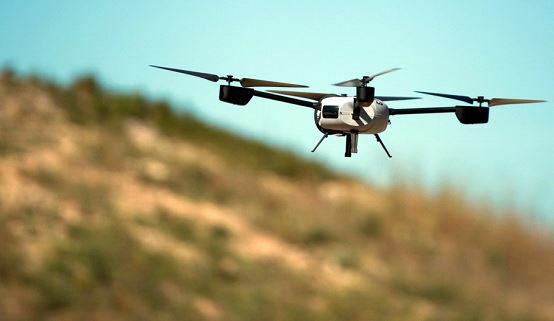 Drones in mining are used for exploration of mining sites by taking images and videos that are relayed to the operator. These data are therefore used for planning, and mapping. Mapping mining sites helps mining companies to evaluate ideas and plans, e.g. where to drill and make tunnels and routes, to gather more materials at a reduced cost. It also lessens the risk of tunnels collapsing which will save lives and costly equipment. The mine inspector robot carries a high-definition camera that scouts dangerous areas to ensure the safety of miners. The modern industry is still improving and has growing innovations involving advanced engineering, etc. Therefore allowing us to gain raw materials we use in our everyday lives.